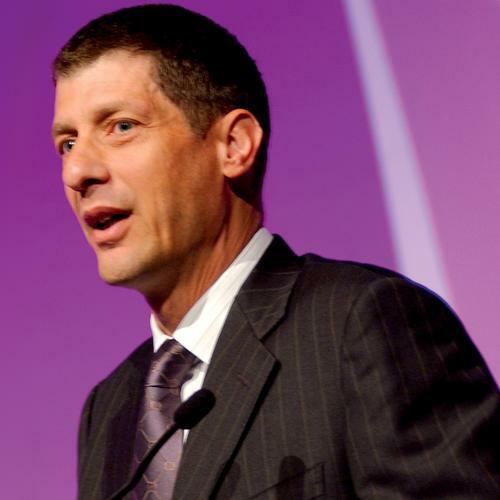 The Board of Xero has appointed Steve Vamos as CEO to succeed Rod Drury effective next month. Vamos is currently a non-executive director of Telstra and Fletcher Building and is a member of the advisory board of the University of Technology Sydney Business School. Vamos has worked as CEO of Microsoft Australia (2003-2006), managing director of Apple Computer Australia and New Zealand (1994-1995) and has held various professional roles at IBM in 1979 to 1994. Vamos says has also worked on startups and understands the nuances of a founder-led business like Xero. 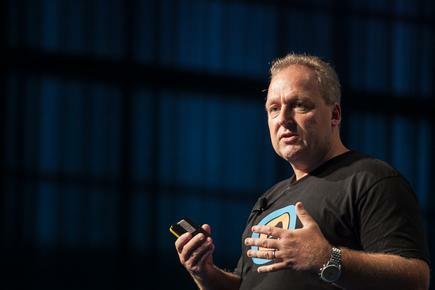 Drury says he will continue to focus on innovation and strategy as a non-executive director of Xero. “I will still be around and be a committed shareholder." He says Xero started with just four people in a small Wellington apartment and now has over 2000 people across 17 offices in eight countries and over 1.2 million subscribers. He says Xero has an innovation roadmap, working with machine learning and AI, and the focus is how to take the business in the next five to 10 years. “Succession planning has been high on the board’s agenda and with the business performing strongly, we believe the time is right to make the transition at CEO level,” says Xero chair Graham Smith. He says what Drury has done over 11 years is unmatched, building Xero as one of the leading SMB platforms in the world. With a strong leadership team in place, he says Steve Vamos' appointment underpins the important evolution of Xero from a founder-led company to a business with worldwide scale. At the same time, Xero will continue to benefit from Rod Drury's product vision as a non-executive director. 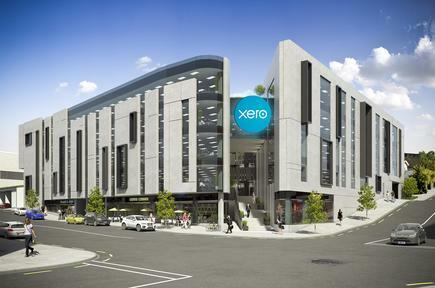 Xero's Auckland employees will move to this building in Parnell before the yearend.